Sachiko Horton, 87, of West Sixth Avenue, Everett, PA; passed away on Sunday, December 2, 2018 in an automobile accident. She was born on February 21, 1931 in Osaka, Japan. On October 4, 1957 in Tokyo, Japan; she was united in marriage to Roy Robert Horton. He preceded her in death on February 20, 1981. Sachi proudly obtained her United States Citizenship in 1962. She is survived by three daughters Linda married to Timothy Howsare, Bedford; Marlene Horton, Everett and Yvonne Horton, Everett; grandchildren Robert Howsare and Crystal Brown; Tim Howsare Jr. married to Kinzi; Christopher Howsare and Addie Decker; Preston Shipley married to Jennifer; Serena Shipley and fiance William Carling; great grandchildren Dominick, Logan, Akina, Eliot, Qwentyn, Julian and Alauna; her long-time companion Henry "Hank" Kuklo and along with her siblings and their families in Kobe, Japan. Sachiko was of the Protestant Faith. 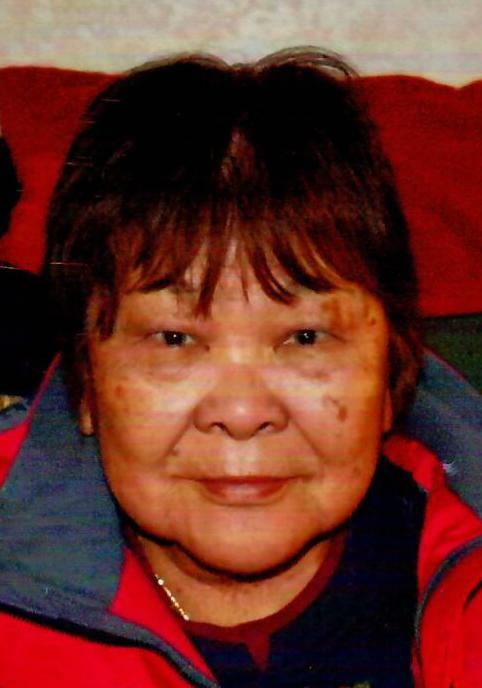 She attended the Saxton, Bedford, Everett Senior Centers and was member of Silver Sneakers. She was an active participate in the Bedford County Young at Heart Games and was a two-time breast cancer survivor. She would always participate in the Making Strides Against Breast Cancer Annual Walk. Sachiko enjoyed crafting, art, painting, dancing, leather working and sketching. She was loved by many and was a fun loving vibrant individual. Throughout the years she was employed at Lions Manufacturing, Howard Johnsons in Breezewood and the Seton Company in Saxton as a leather tanner and trainer until her retirement. Friends and Family may call at the Akers Funeral Home, Inc., 299 Raystown Road, Everett, PA 15537 on Friday, December 14, 2018 from 6-8 P.M. and on Saturday from 10:00 A.M. until the hour of service. A Memorial Service will be held on Saturday, December 15, 2018 at 11:00 A.M. in the Chapel at Akers Funeral Home with Pastor Ronald Hott officiating. In lieu of flowers, the family requests that memorial contributions be made to the American Cancer Society.